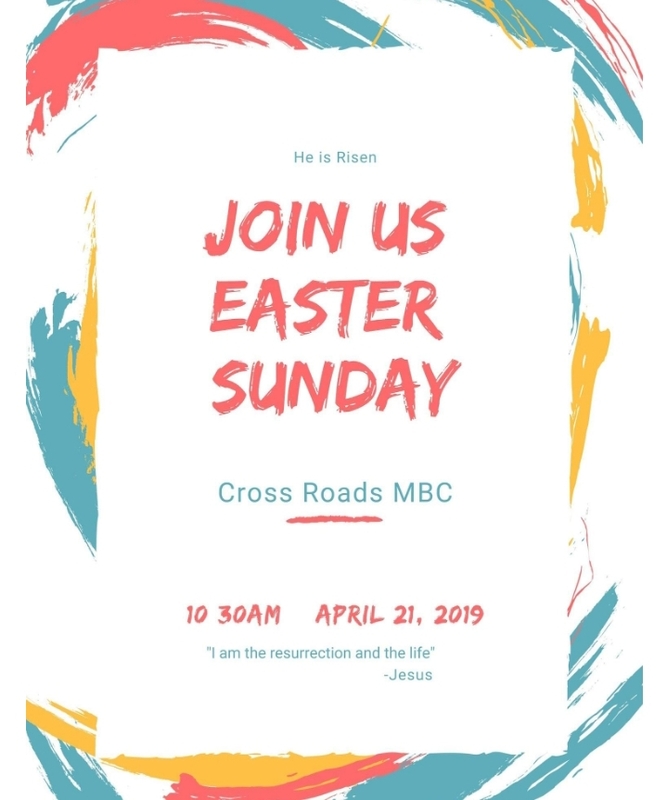 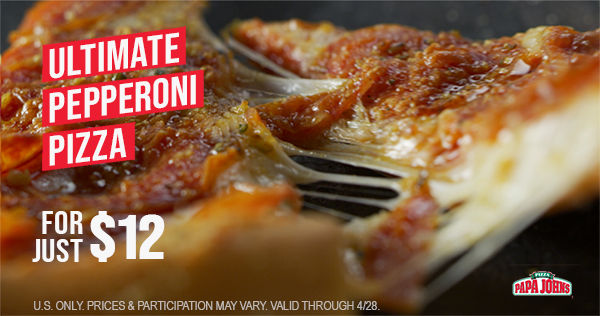 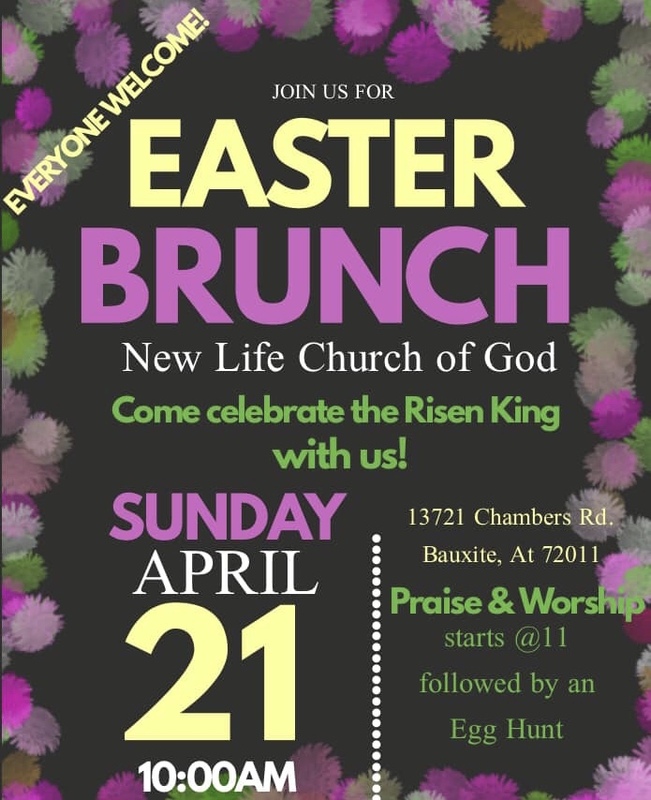 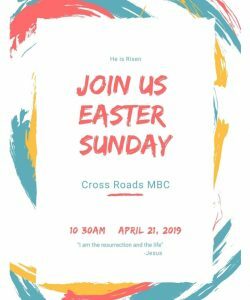 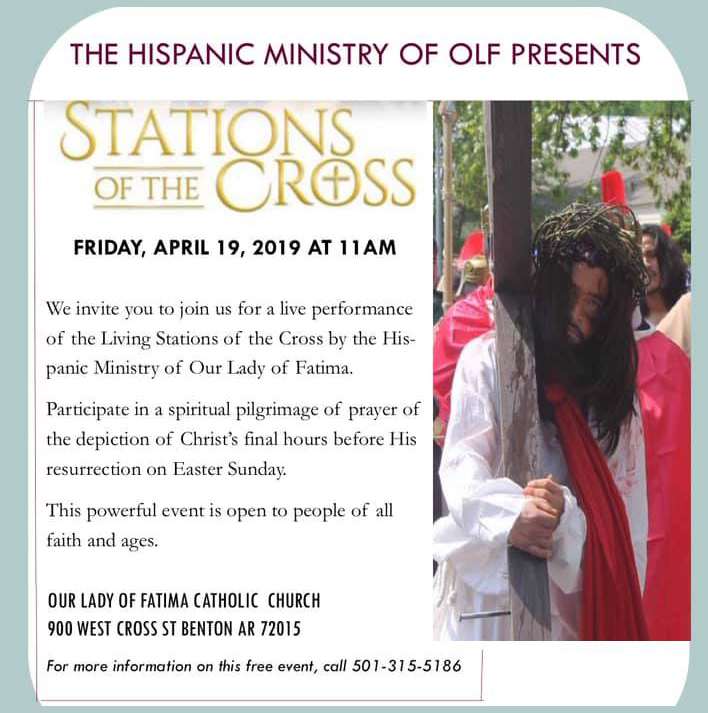 Easter is Sunday, April 21st, 2019. 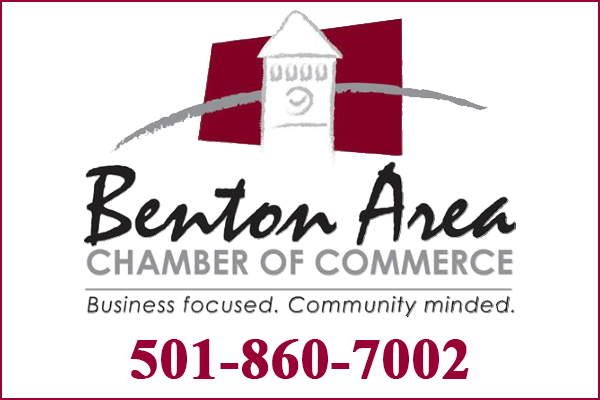 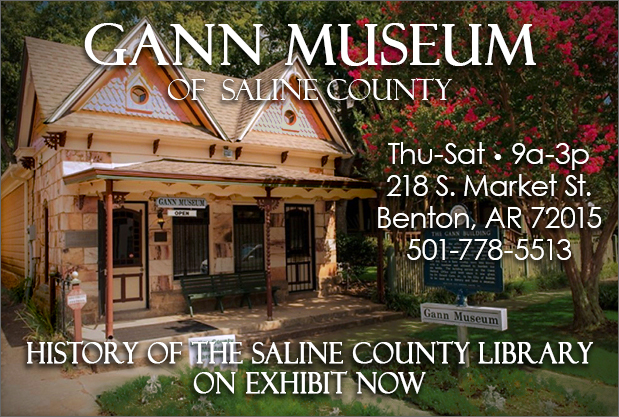 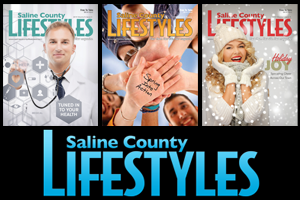 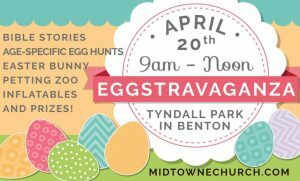 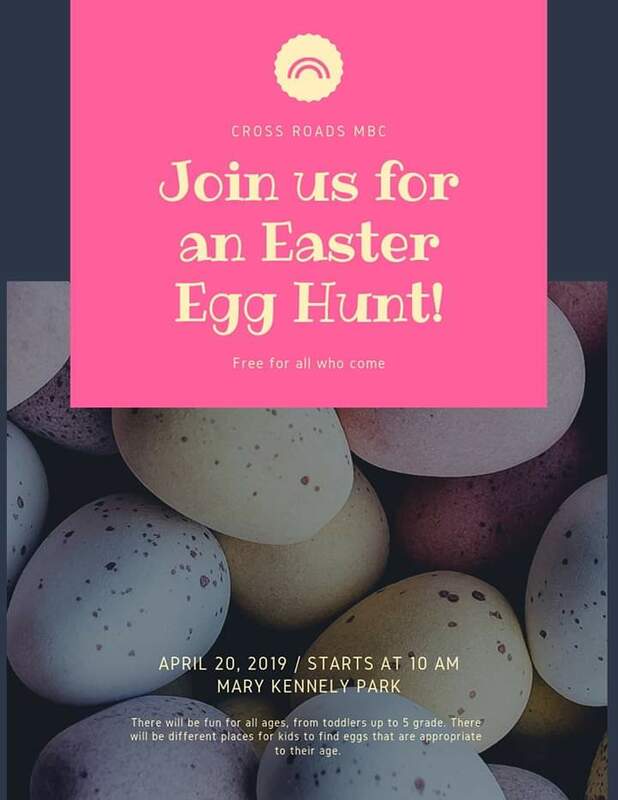 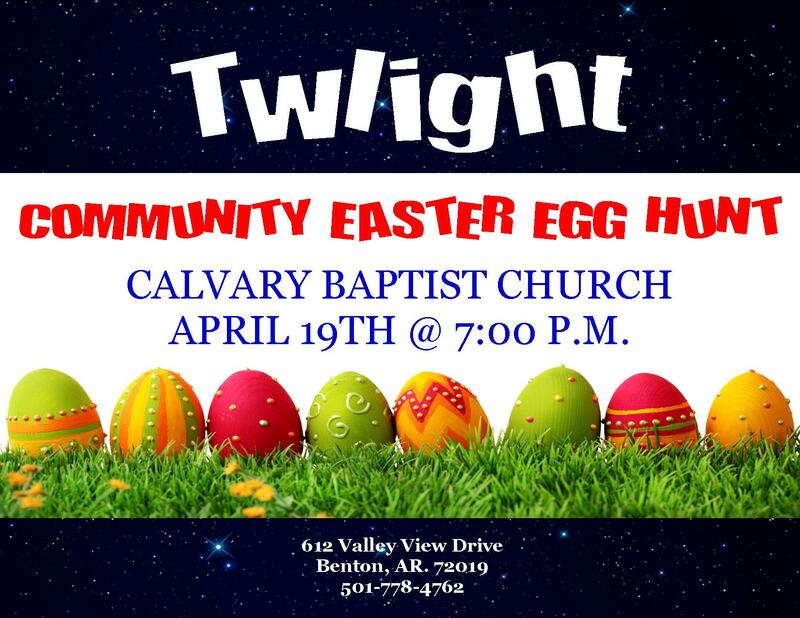 This page is for keeping up with Easter festivities in and around Saline County. 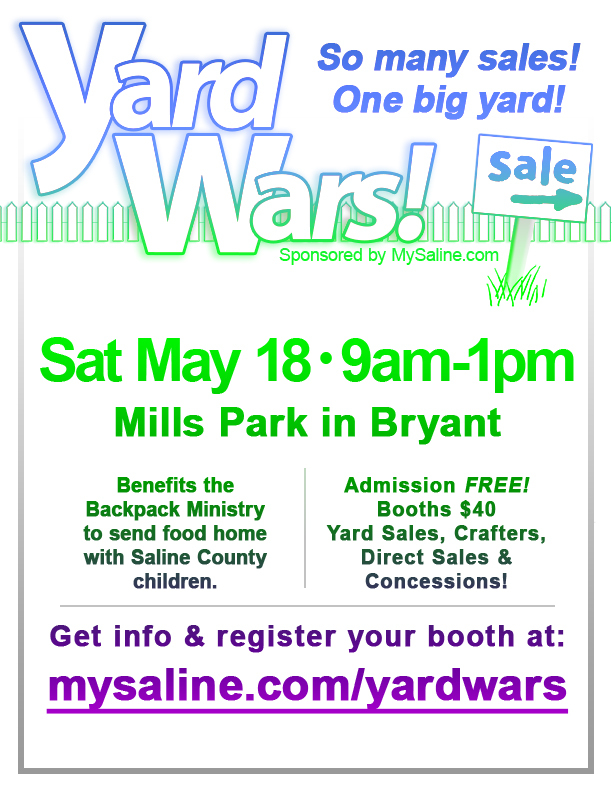 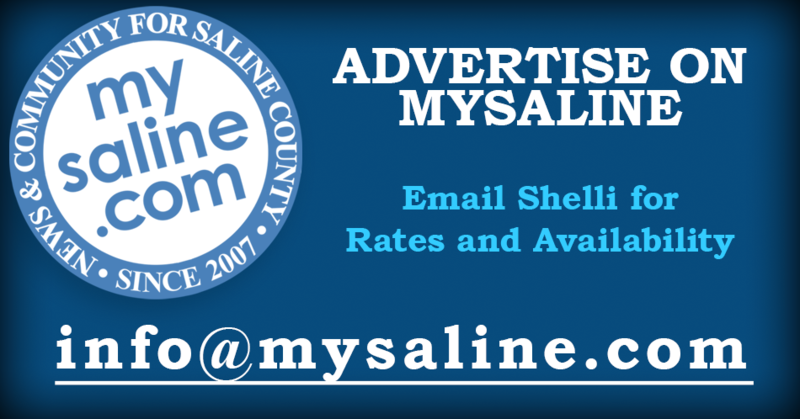 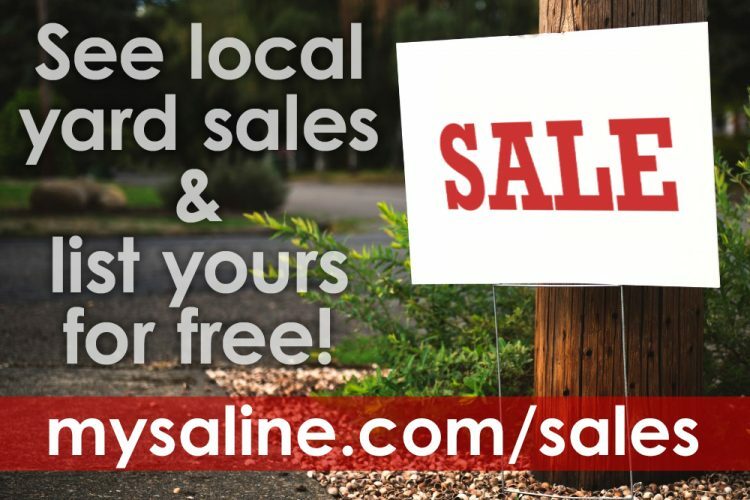 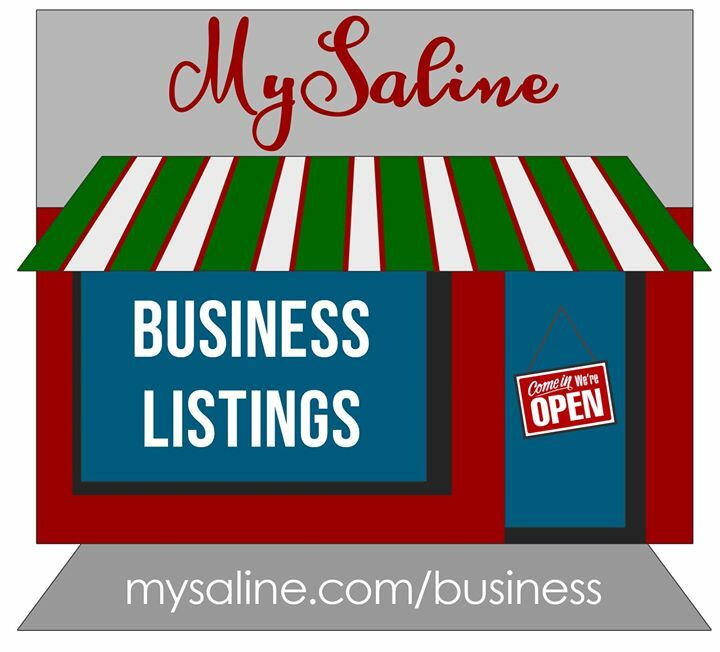 Add your event to the list by emailing info@mysaline.com. 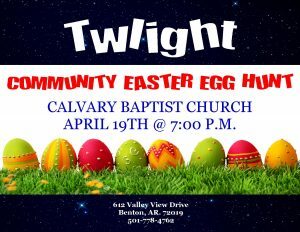 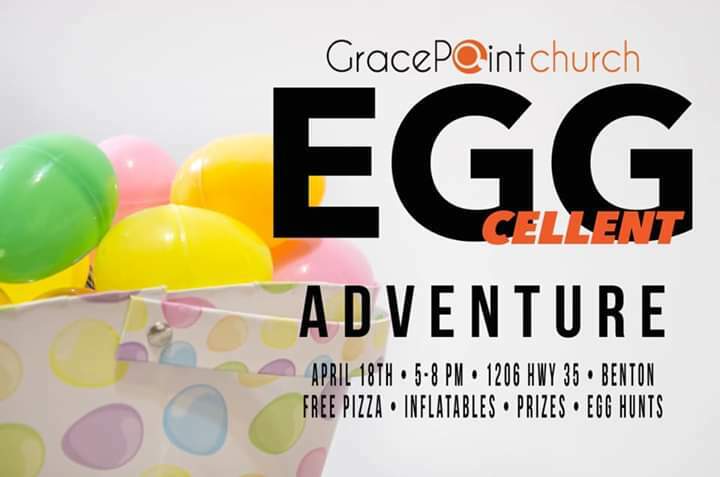 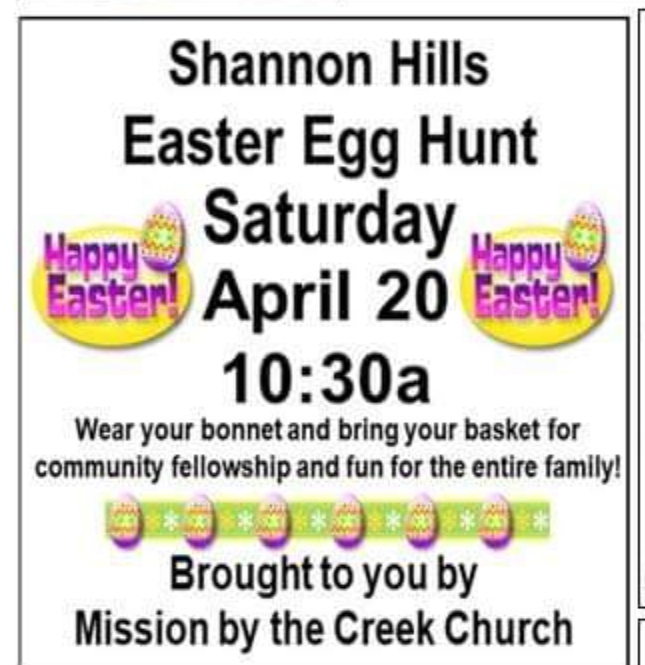 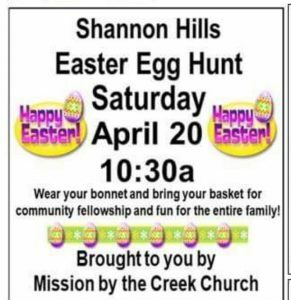 See below for info on the Saline County Egg Hunt that was rescheduled to April 20th.